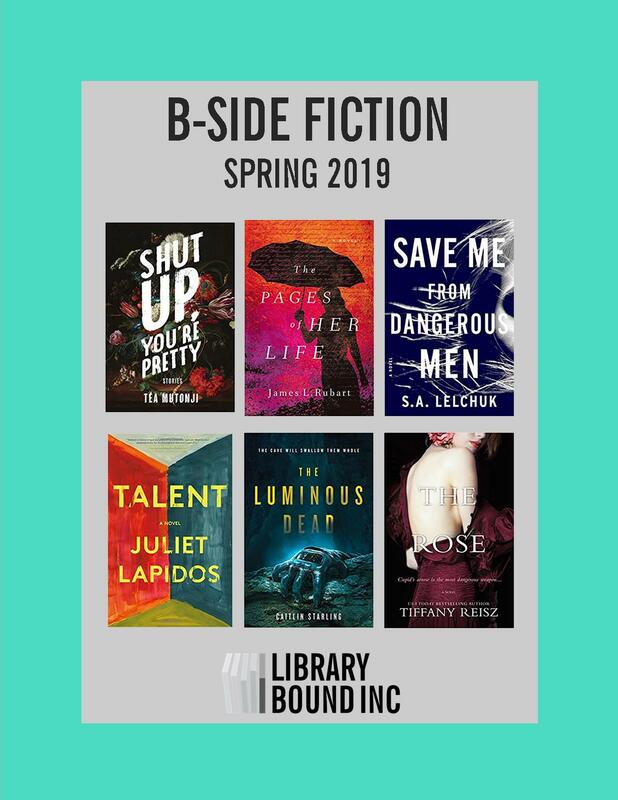 Following the Bestseller lists, Library Bound releases secondary lists called The B-Sides. 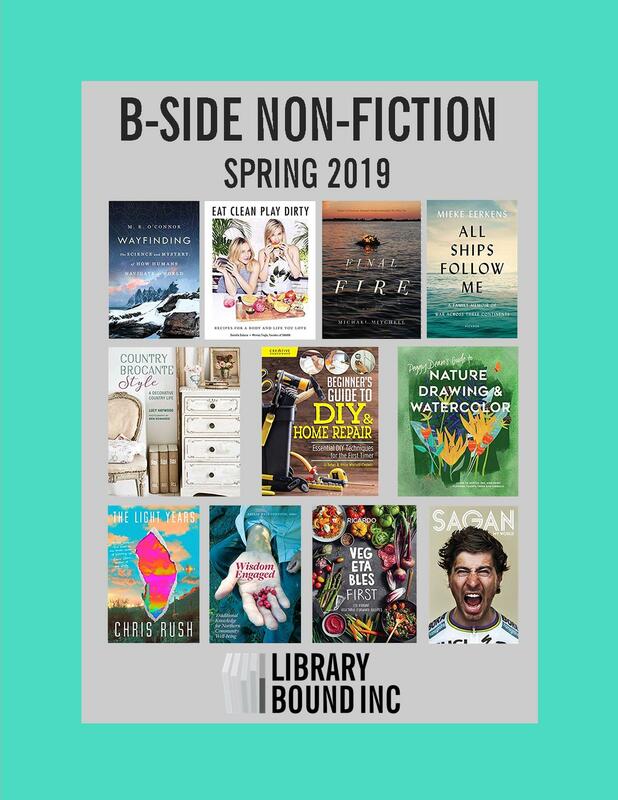 B-Side titles are identified at the time of Bestseller selection and are considered “the best of the rest.” B-Side lists are especially useful as a selection aid for Librarians and Library staff who would like to see a broader selection of the season’s new releases, without reviewing every catalogue and peer journal. B-Side lists are released in March, May, July and November each year. B-Side Lists are selected by Ron Stadnik, Print Material Manager, who has over 27 years of experience in public library material selection. Ron is a graduate of the University of Waterloo and has a Journalism Degree from Conestoga College.